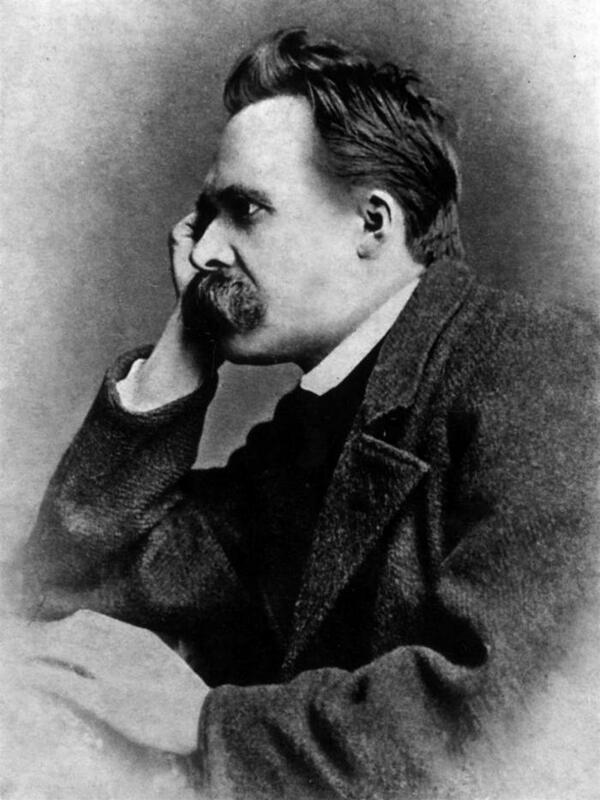 Friedrich Wilhelm Nietzsche will forever be known as one of the greatest ever philosophers but he was more than that. During his lifetime, which spanned the second half of the 19th century, he also wrote poetry and composed music. In direct contrast to his family background and upbringing he was an outspoken critic of popular religious concepts, believing more in life as we know it rather than any fanciful notions regarding the afterlife. Perhaps one of his most controversial philosophies concerned the demise of God which will, no doubt, have outraged members of his family as they were mostly strict Lutherans within the Protestant faith. 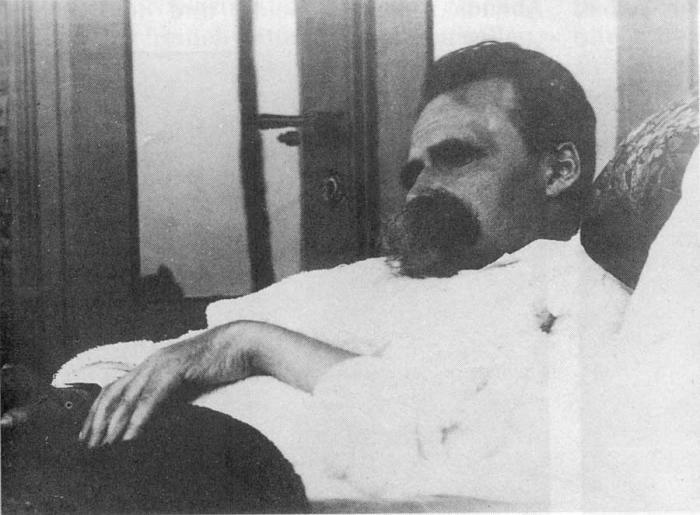 Nietzsche came into the world in October 1844, and was born in a small town called Röcken bei Lützen, south west Leipzig. 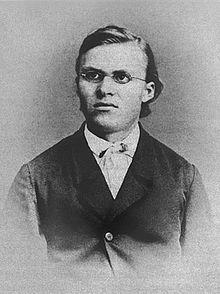 Nietzsche’s father was the town Lutheran minister who owed his appointment to direct intervention by the reigning Prussian monarch Friedrich Wilhelm IV. To honour his king the minister christened his new son Friedrich. The family soon moved to Naumberg where Friedrich enjoyed a good education including attending the Schul Pforta which was a world-renowned establishment specialising in music and languages. 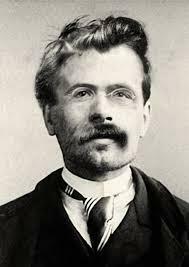 He studied French, Greek, Latin and Hebrew as well as honing his composing skills and writing poetry. 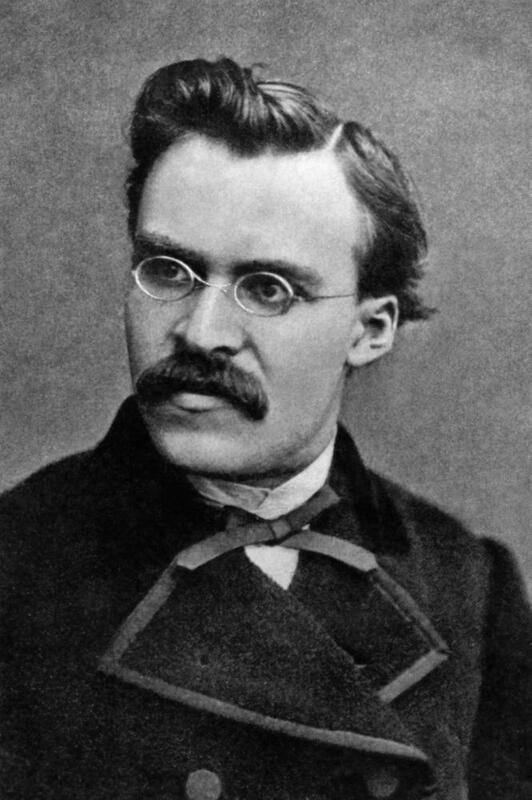 Attending this boarding school gave Nietzsche a first taste of living away from his family and his educational grades were mixed. 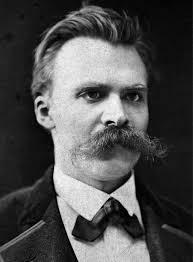 It also gave him the opportunity to study the work of less “acceptable” writers such as Friedrich Hölderlin and Ernst Ortlepp, both of whom had reputations for writing in an eccentric manner and, indeed, were often accused of blasphemy. 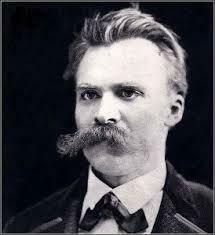 Nietzsche declared that Hölderlin may well have been mad but his writing could raise the consciousness to “the most sublime reality”. As he grew older he was a great believer in “life affirmation”. He saw religion as a constriction of life, draining “life’s expansive energies”. His early interest in classical philology led him to the post of Chair of Classical Philology at the University of Basel, at the age of only 24. Unfortunately appointments such as this took a toll on his health and he resigned from it after ten years. 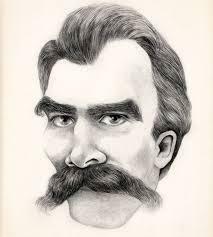 In 1879, when he was only 45 years old, he suffered a major collapse which robbed him of all his mental faculties. 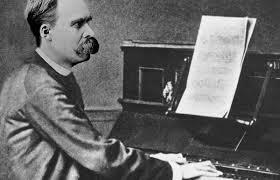 Subsequent strokes left him paralysed and he spent the rest of his life under the care of first his mother, then his sister Elisabeth Förster-Nietzsche. The latter was to play a significant role in altering the perception of her brother’s writings in the eyes of readers. Elisabeth was appointed curator of all of his work and took it upon herself to edit some unpublished works. Her husband Bernhard was a well known anti-Semite and a fervent Nationalist and she altered some of Friedrich’s work to fit in with this kind of ideology. 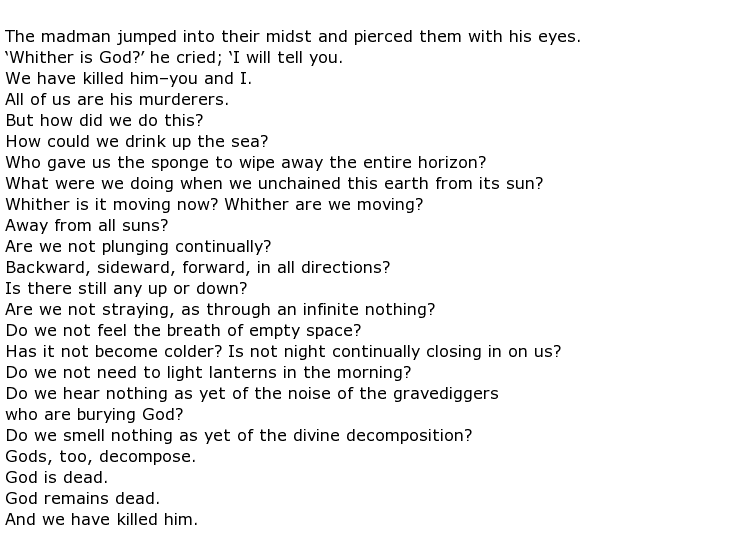 This was in direct contrast to Neitzsche’s own, often declared, feelings on these two emotive subjects. It could be said, therefore, that Elisabeth corrupted her brother’s work to such a degree that it was endorsed by the National Socialist Party as the true writings of a great German philosopher. 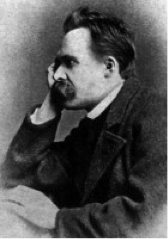 When Adolf Hitler wrote his famous Mein Kampf in the 1920s he quoted Nietzsche and, as a result, the philosopher was therefore inextricably linked with the Nazi party and all its terrible ideologies, particularly those regarding “The Final Solution”. There has been a concerted effort in the late 20th century to correct this misconception and to unearth writings that were not subject to Elisabeth’s editorial work. 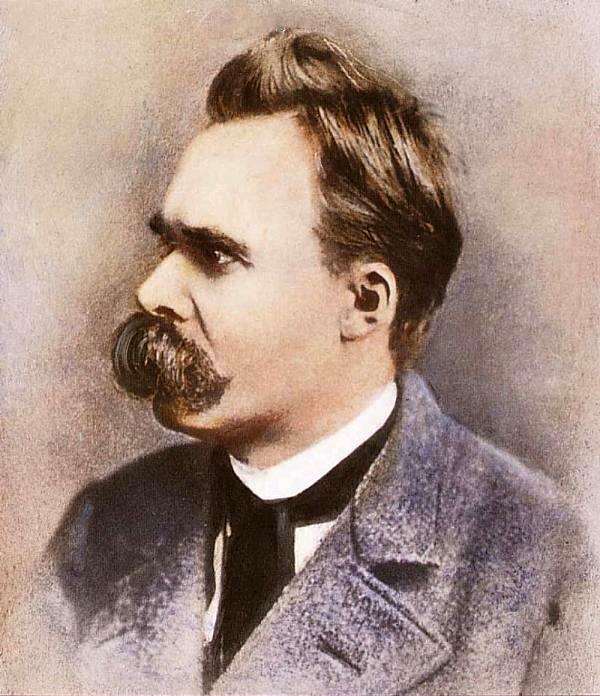 Friedrich Nietzsche suffered a fatal stroke in August 1900 and died at the age of 55.